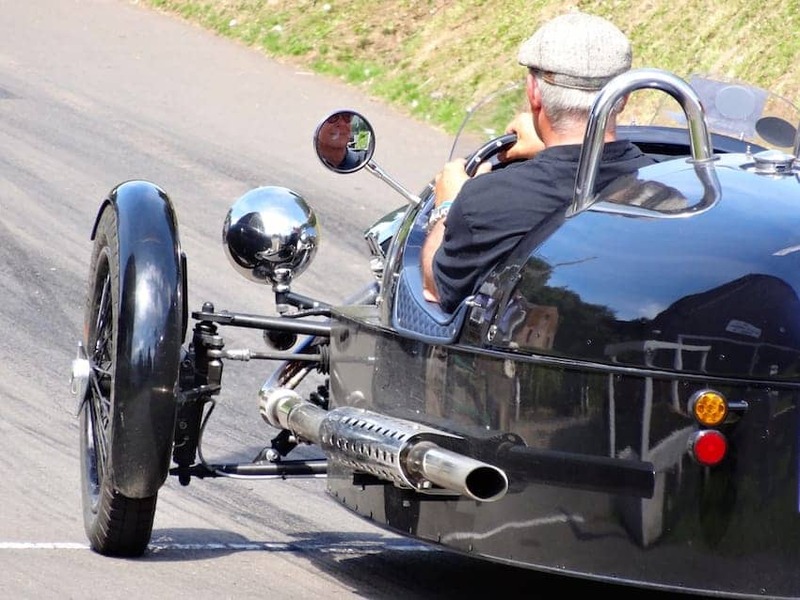 The Morgan Motor Company, based in Malvern, Worcestershire, was founded in 1910 by Henry Frederick Stanley Morgan after he designed and built a car for his own use. The early cars were three-wheelers and they are still available today along with a range of technically advanced classics and modern designs. Every Morgan is expertly hand crafted using three core elements: ash, aluminium and leather using long-established techniques and there is a permanent waiting list! In spite of their traditional design, Morgans have always had sporting performance, due to their extremely low weight. There is an on site visitor centre and prospective owners are encouraged to visit the factory to watch their car being built and to choose their paint, leather-trim and optional extras.